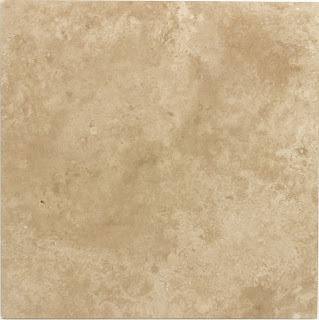 We recently heard about a Limestone table top that was created for a famous singing star. The tabletop was absolutely gorgeous and immensely huge. It seated 18 people and was perfect for all the entertaining she did. But what happens when you're in need of limestone cleaning or limestone restoration? The first time she had a dinner party, a guest spilled red wine on her new table. Suffice it to say, rather than repair the newly stained table – the singer, had the garbage men – cart it away! Moral to the story? Protect your limestone or at the very least call in the expert limestone restoration team when needed! At Classic Marble Restoration we can repair Limestone and every other stone! The old marble top tables you were given? The back porch area with inlaid tiles? That easy for us to bring back to its original condition. Let our trained experts but that magic touch back - into all of your marble – stone or, tile! Click over to classicmarblerestoration.com for more information.